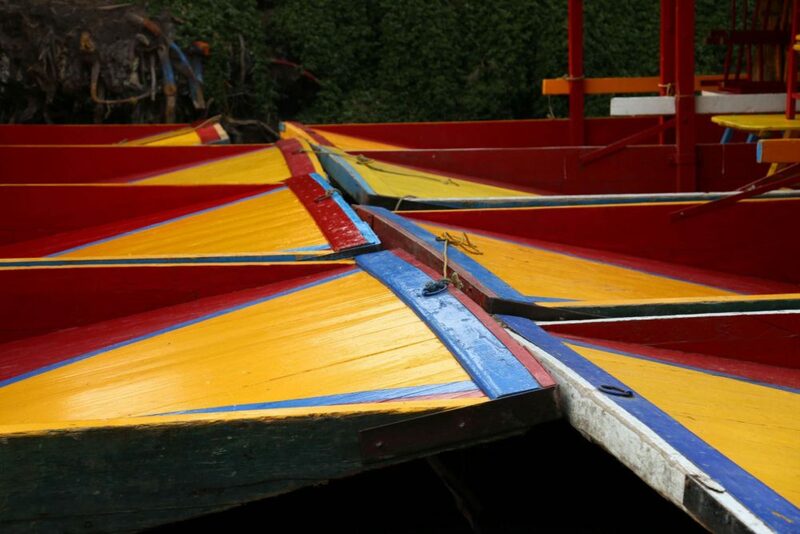 Mexico City offers plenty for both locals and visitors to enjoy but perhaps one of the more distinctive experiences would be time spent at Xochimilco where, for hundreds of years, 110 miles of canals that separate floating islands is an enchanting place where people grow flowers, food, and sustain their families. Any number of markers can attest to a civilization’s preeminence. Art, mathematics, science, law, politics and architecture are just a few examples. Some of the greatest architecture to be found in ancient Mesoamerica is a complex of temples and buildings called Teotihuacan, about 30 miles northeast of Mexico City. 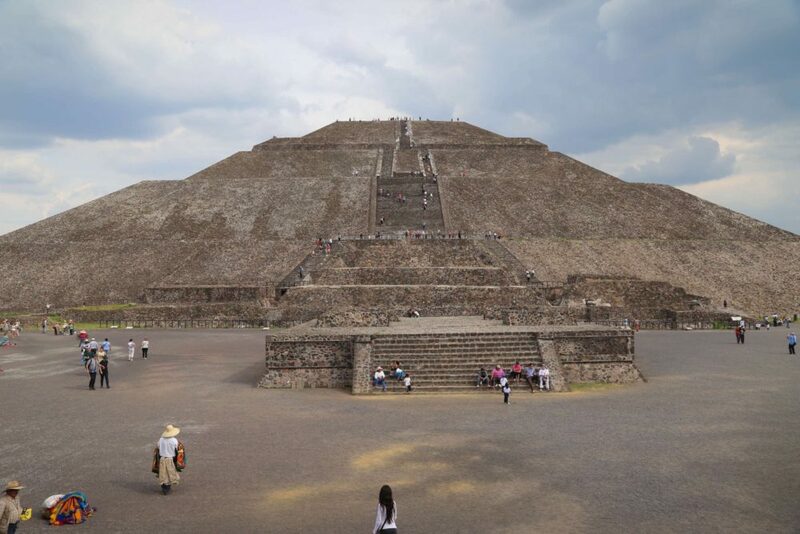 But for all of Teotihuacan’s greatness the most basic question may never be answered – who built it? And also, what happened to the people who lived at Teotihuacan? 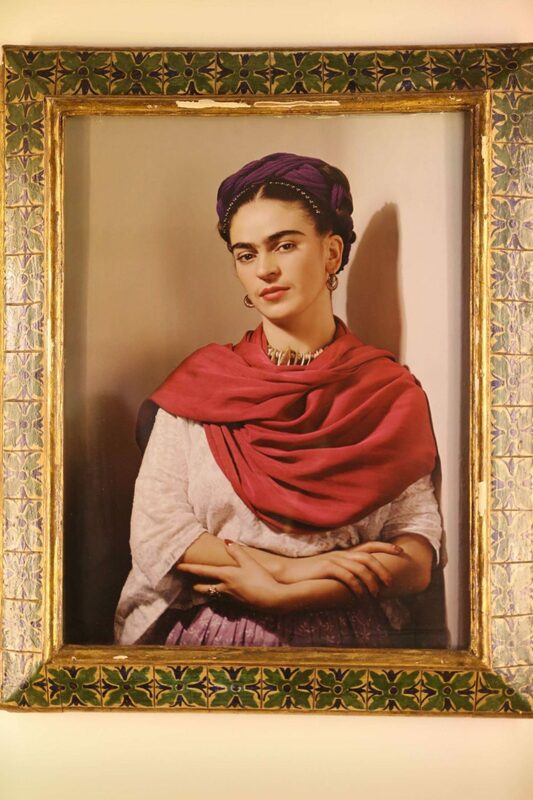 Frida Kahlo created art at a price paid dearly. “Tortured artist” understates the pain she endured much of her life, pain both physical and emotional. But it was in the cauldron of conflict where she produced some of her greatest work. And while she lived in many places in Mexico City and around the world, the idyllic home known as the Blue House – Casa Azul – was a touchstone throughout her life. If only one word in the English language described the work of artist brothers Javier and Jorge Marin, it would be audacious. 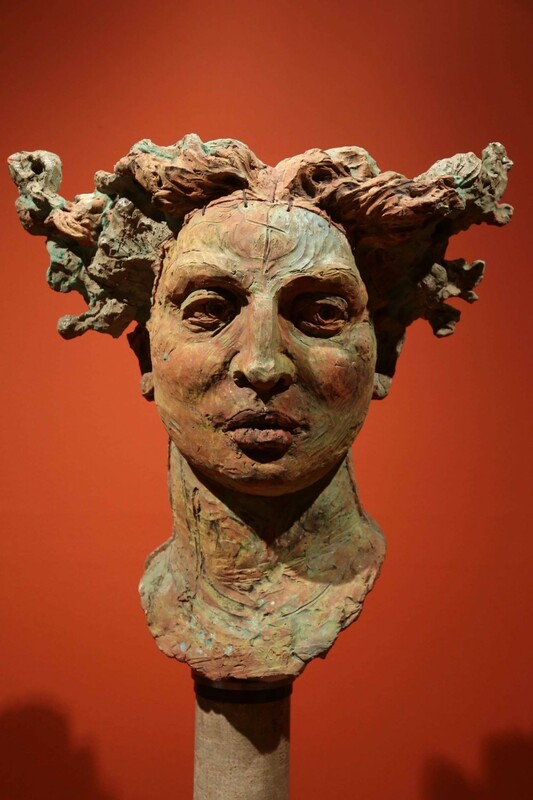 Their larger-than-life sculptures are bold, daring, brave, fearless, original, and without restriction or attachment. When you take in their art with your eyes, you see it with your body, feel it in your soul and you keep turning it over and over in your mind. 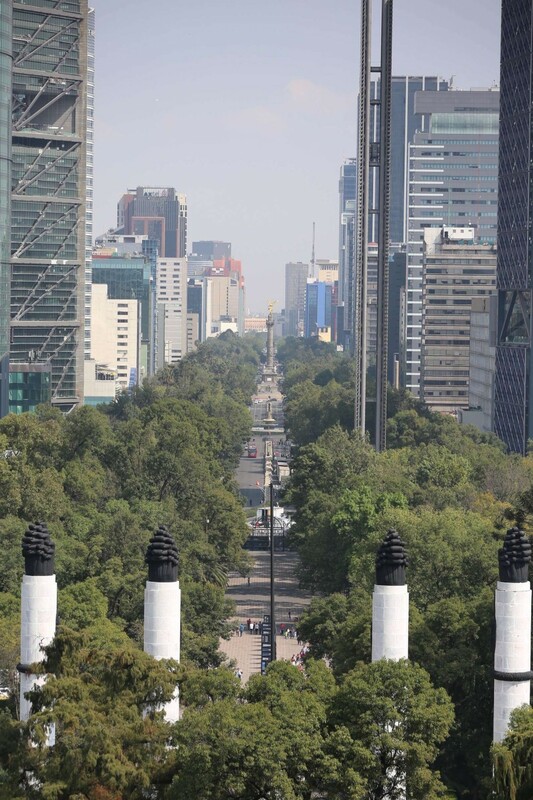 Mexico City is rightfully touted as one of the “hot” destinations for world travelers. Just a few reasons include her sheer size, rich history, respect as a food scene, lively arts, urban vibrancy, a genuine cosmopolitan identity and compelling architecture in a city with great weather that is easier to get around than you might think.